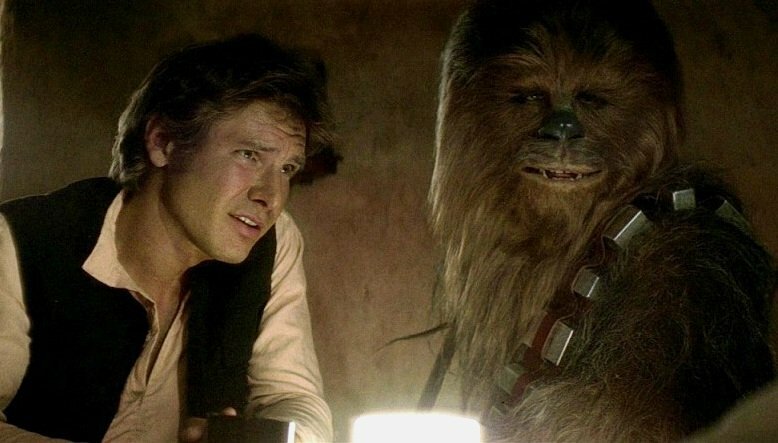 Alden Ehrenreich Talks Young Chewbacca. 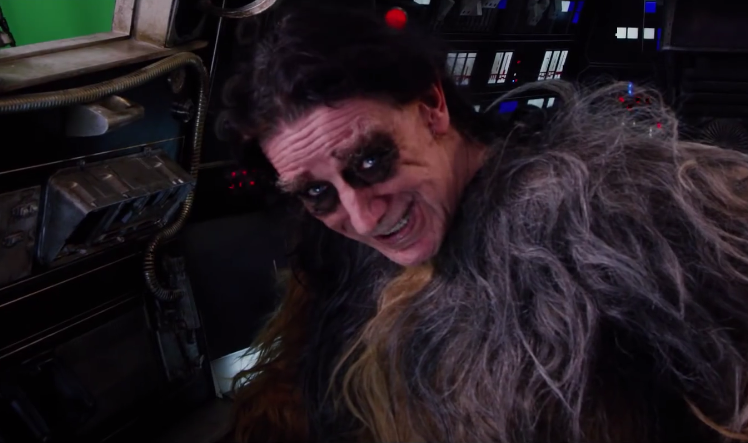 Peter Mayhew Confirmed for Star Wars: Episode VIII. 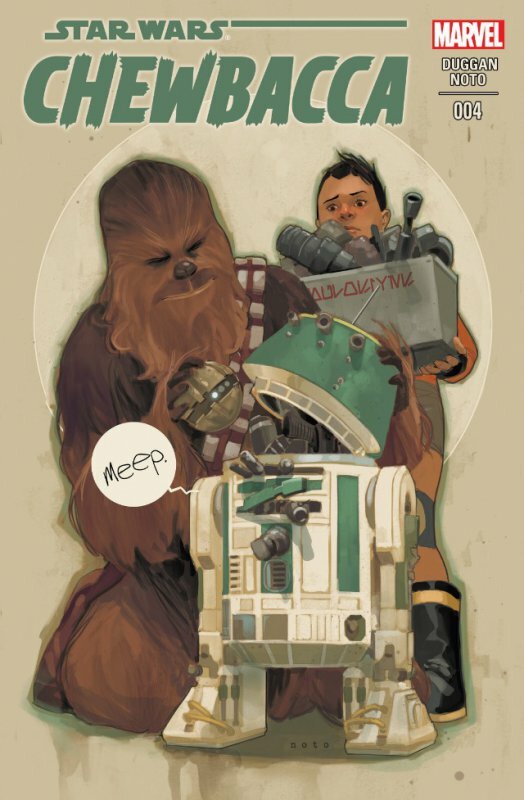 The Actor Teases Big Announcement Coming Soon! 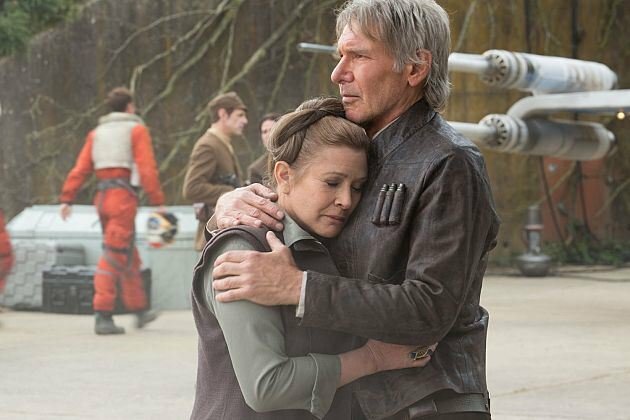 Peter Mayhew on Star Wars: The Force Awakens, Harrison Ford, John Boyega and Daisy Ridley! 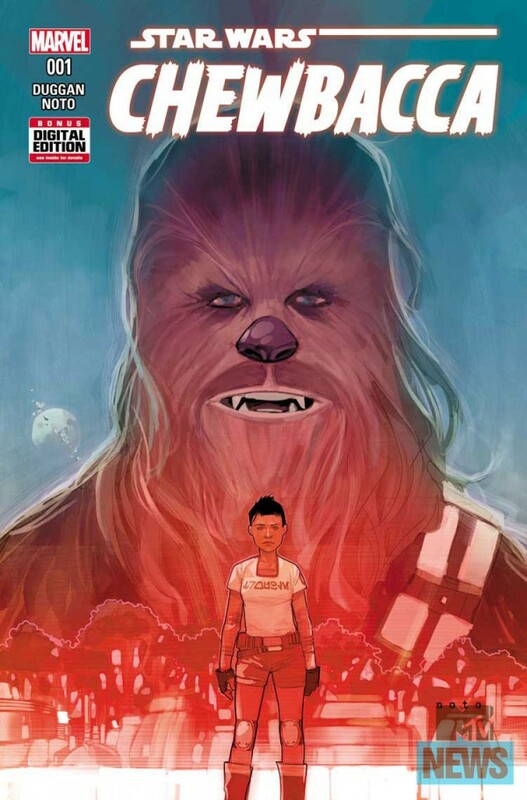 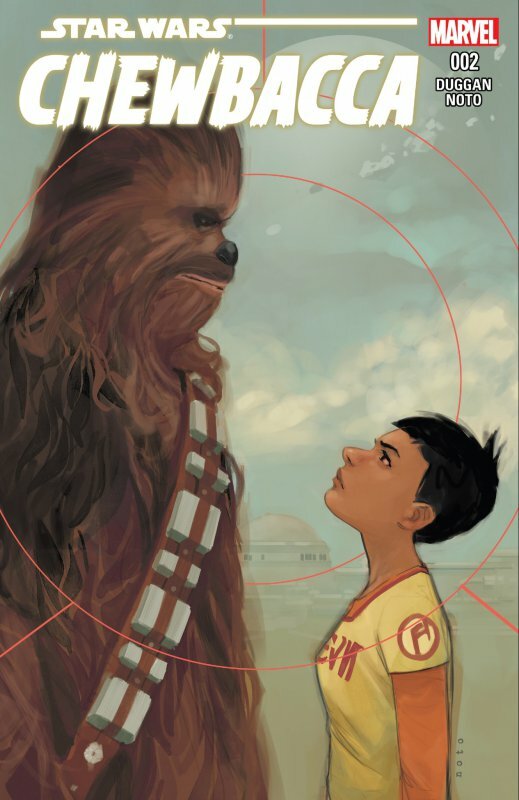 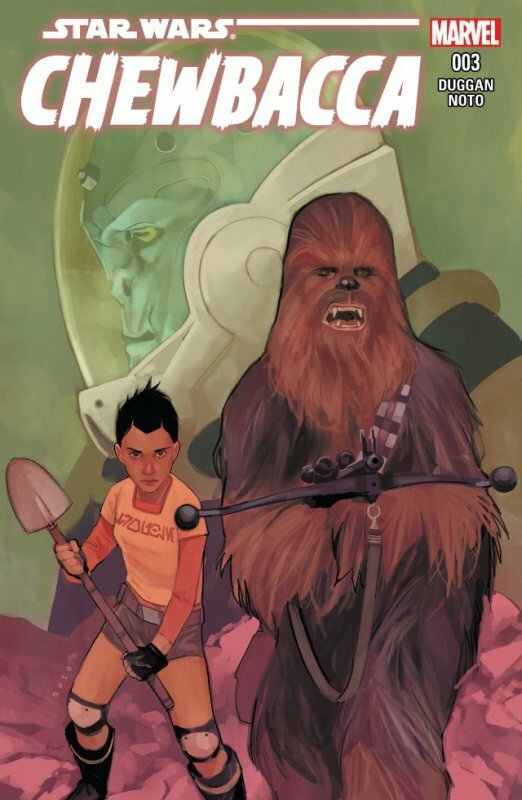 Marvel Releasing Chewbacca Comic Beginning in October! 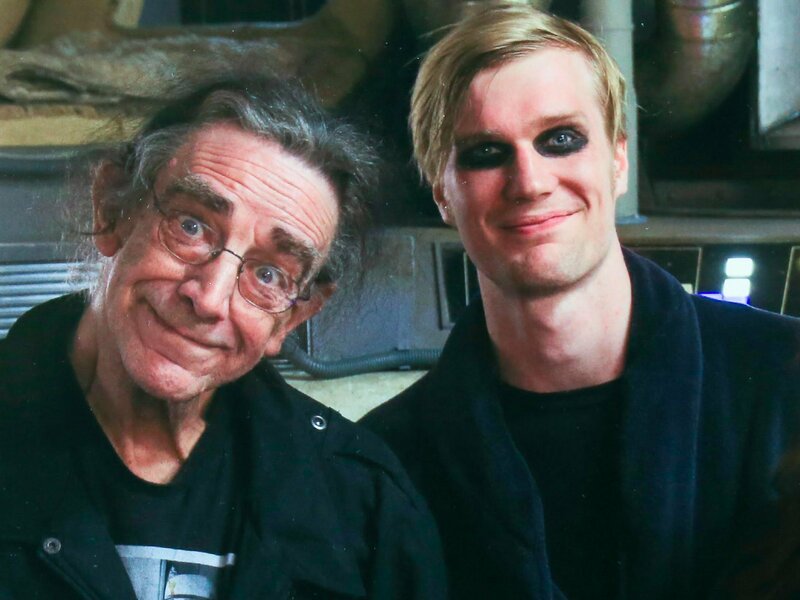 Peter Mayhew to Make a Full Recovery After being Hospitalized for Pneumonia. 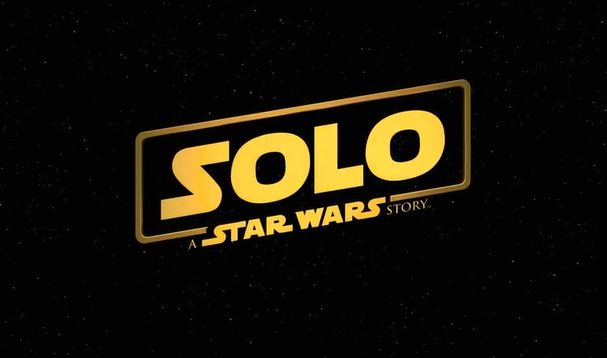 Updated With Twitter Reactions. 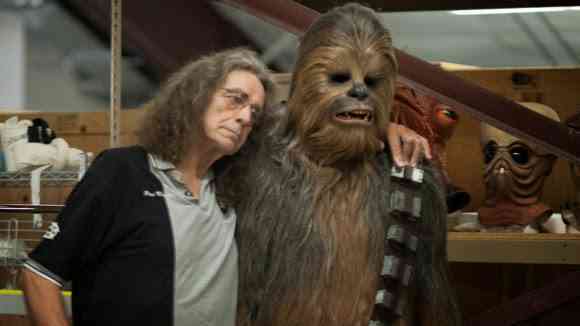 Peter Mayhew Back As Chewbacca in Star Wars: Episode 7.